The previous game was just a melee. A donnybrook, if you will. This one is an all-out BRAWL. Fast-forward a mere two years and the series now has Gamecube Intensity. The N64 original was a pretty cool concept, but this is where that concept truly gets realized: The best way to sum up Super Smash Bros Melee is to run up to someone and flying punch them. That's right, I played some Prey. 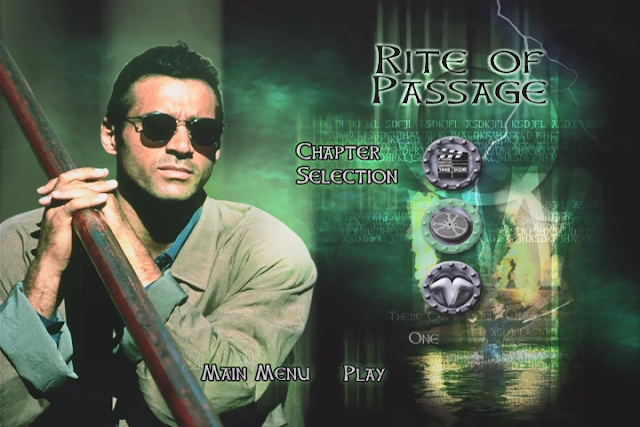 Awesome intro credits and some shocking twists within the first few minutes. More after the jump. 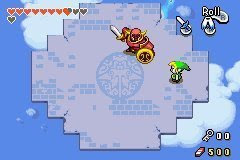 As Link battles a knight miniboss, I can't get over that one heart by itself on the second row. I need to get a couple more hearts before the final boss. Unfortunately, the final boss happens TODAY. 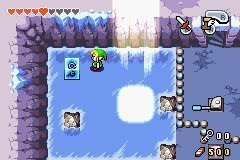 The Temple of Droplets features puzzles where you use sunbeams to melt ice. The amount of imagination that went into this game knows no bounds. 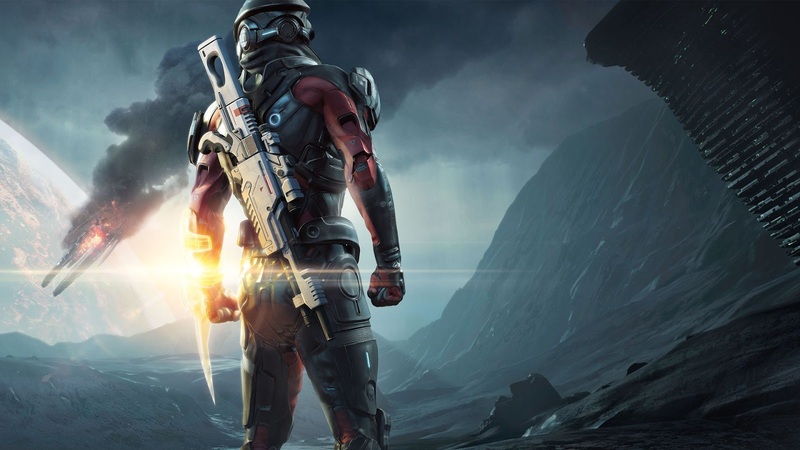 I play Mass Effect Andromeda. Now updated through to the end!